Jared plays golf, baseball, basketball and bowls. 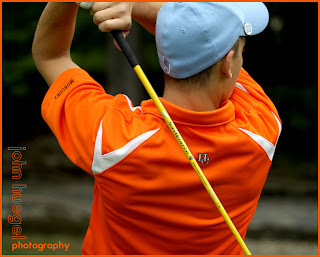 Friday we captured some great indoor and outdoor images including some golf shots at Lawrence Park. 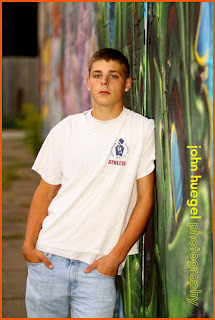 Even though this shot doesn’t show Jared’s face, I think it symbolizes Jared’s Senior year – the school golf shirt, the NC cap and pin, and the great diagonal line from the driver. The next shot is from one of my favorite graffiti walls at 26th and peach. We finished with some interesting indoor images. This entry was posted in golf, lawrence park, Senior by admin. Bookmark the permalink.